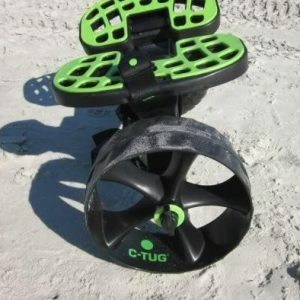 View cart “C-TUG” has been added to your cart. Canoe Cart The Canoe Cart is a large kayak wagon and stable while underway. Comes equipped with padding on the crossbars to reduce scratching. Constructed of high quality anodized alloy aluminum that will not rust. 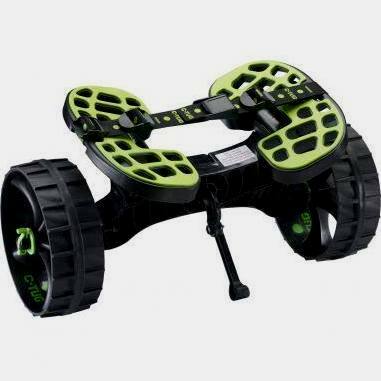 Can be folded down to fit in smaller spaces and the large wheels are removable. Straps are included. • Color: Silver • Load Capacity: 225 lbs.